Special Olympics Ontario’s School Championships & Qualifiers Program (previously known as Four Corners) uniquely provides sport training and competition opportunities to high school student-athletes with intellectual disabilities. Our groundbreaking program allows athletes to compete and advance to the Special Olympics Ontario School Championships. 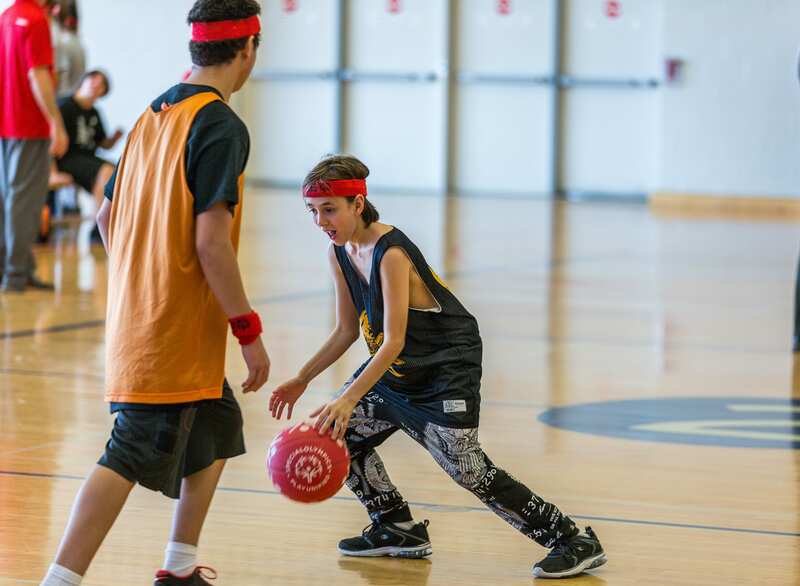 The School Championships and Qualifiers program provides quality competition experience for students with an intellectual disability aged 13-21 in the sports of basketball, floor hockey, soccer, bocce, and track & field. We ensure every athlete has a meaningful experience by divisioning our athletes by ability level. What this means is that coaches will rank their athletes prior to each Qualifier and then their team will only compete against other teams of a similar ranking. Our advancement opportunities are equitable and thus EVERY athlete and team has the same opportunity to advance through a Qualifier to our Provincial Games! We will be hosting 79 regional qualifying competitions throughout the 2018/2019 school year. All qualifiers offer both a Traditional Division, where all athletes have an intellectual disability, as well as a Unified Division where teams are comprised of athletes with an intellectual disability and mainstream students who compete side-by-side for their school. 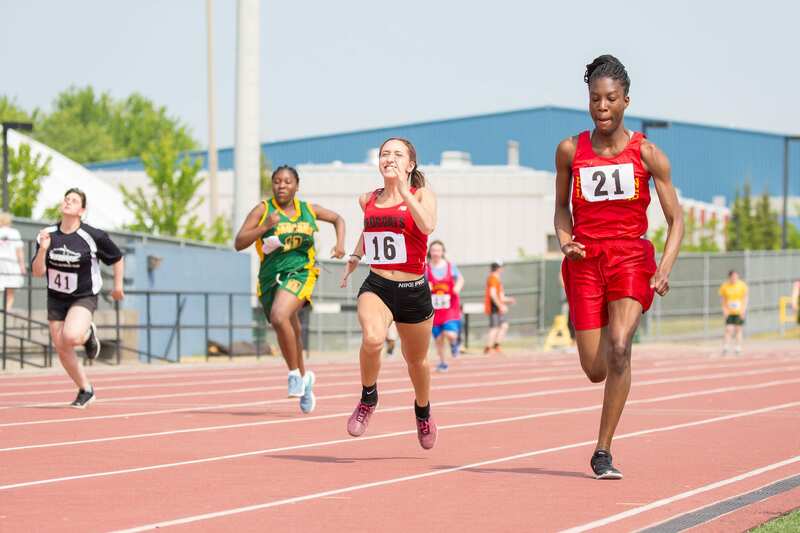 Student-athletes at each regional qualifier will be vying for the opportunity to advance to the Special Olympics Ontario Invitational Youth Games to be held May 14-17, 2019 in Toronto. Please note that Virtual Track and Field is back! The deadline for submitting your results is December 1, 2018. Should you have any questions about the process or to receive your package, please email the School Programs Team! Schools can enter up to three teams for each qualifier in each Division. Schools are restricted to participating in only one qualifier per sport. All schools are encouraged to participate in as many qualifiers as are available to them! Teams and athletes of all ability levels are encouraged to participate, and all sports are co-ed. Teams are divisioned prior to play so competition is balanced and athletes compete against those of a similar ability level. Registration for regional qualifying events is $5 per student. 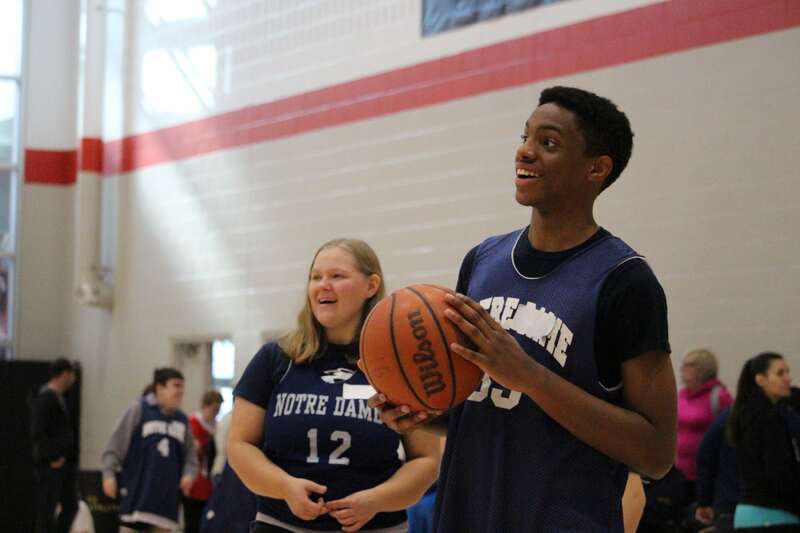 At its core, Unified Sports are about unifying all people, with and without intellectual disabilities, using sport as a catalyst for social inclusion, attitude, culture, and behaviour change.